Good food, good music, good gambling, good entertainment, good mood, good experience...... it’s all synonymous to the Casino Carnival that is the seat of a regular fiesta. Everybody gets to play here. The kids enjoy their carnival in the amazing kid’s zone while the adults have the casino to themselves as a playground. This was established in the year 2001. Today, the casino has been moved to the Marriott resort's premises. 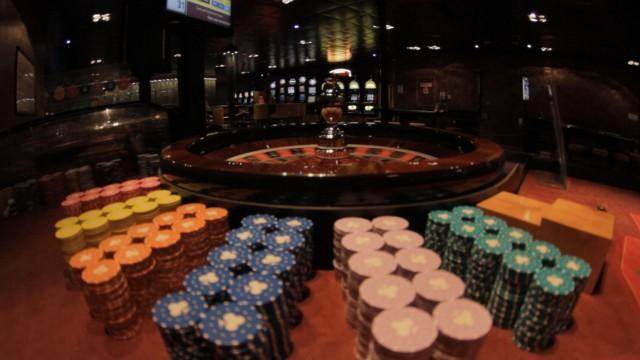 It is very family-friendly with more choices than your sanity can handle by way of the casino games offered here. The staff here is very helpful in helping you through the games if you are a novice. It offers something or the other to everybody. Gamblers can gamble, players get to play, music lovers get to enjoy awesome performances and party animals can party hard. This place is awesome and if you want an evening of indulgence, this casino waiting to entertain you.